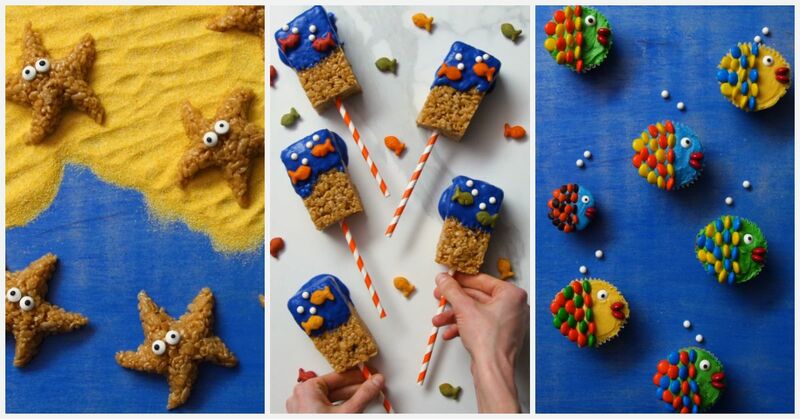 Summer is here and along with summer comes so many delicious frozen treats to enjoy! 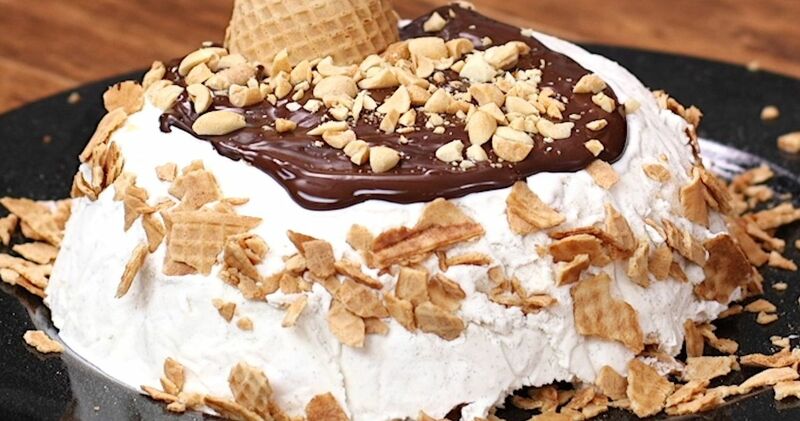 Whether it be something classic like a popsicle, or something a bit more complicated like this frozen drumstick cake, if you provide a frozen treat on a hot summer day, I'm there! 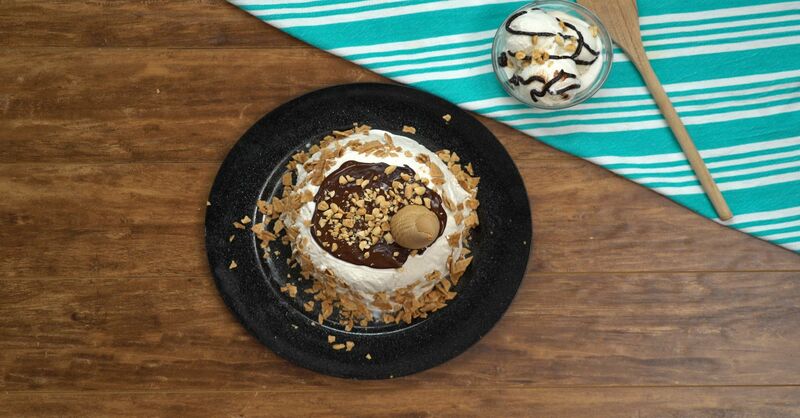 Now, getting back to this Frozen Drumstick Cake, how could you not want to dive into this? Drumsticks were always one of my favorite summer time treats growing up, but we were only allowed to have them on special occasions. 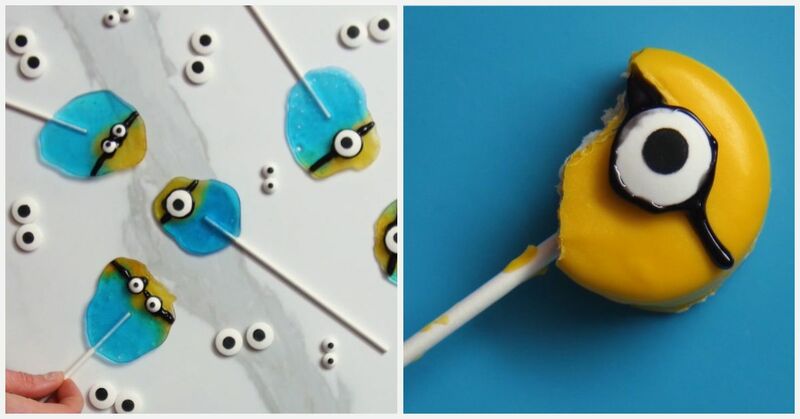 That's why as soon as I came across this recipe, I instantly wanted to give it a try if not only for myself, but also for my kids! 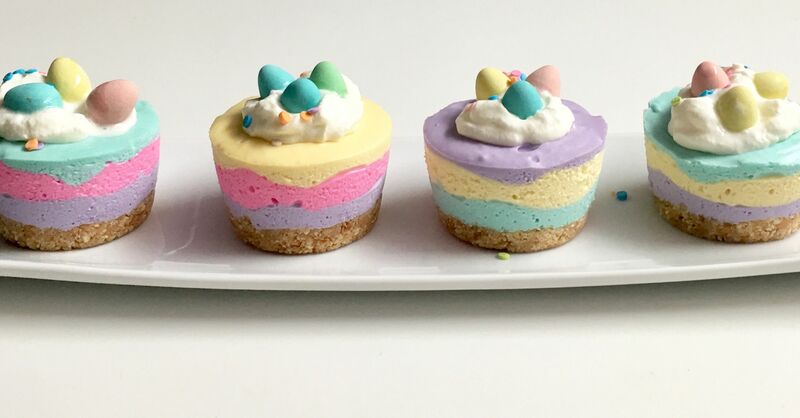 One of the best things I found about this cake, is how easy it is to make! I'm sure you can tell by the picture that I had some help from my little ones with the crushing of the waffle cones ha ha....I think they were just as excited about it as I was. 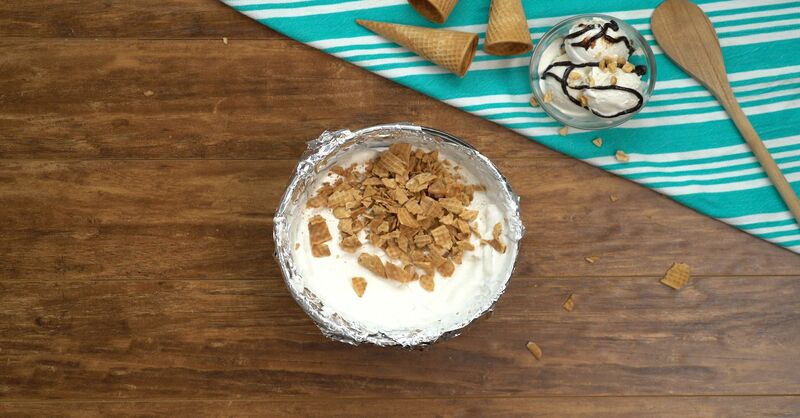 Give it a try this summer, it's dessert I promise you won't regret! 1. Line a large bowl with tin foil. 2. Empty 1 tub of vanilla ice cream into the large bowl and then using the back of a large spoon, pack it down well. 3. Crush up 4 waffle cones and scatter over top of the packed down ice cream, and gently press into the ice cream to form a crust. Place in the freezer and allow to freeze until firm (4 hours roughly). 4. In a separate bowl, combine Cool Whip and chocolate and microwave in 1 minute increments until chocolate is completely melted and blended in with the Cool Whip. 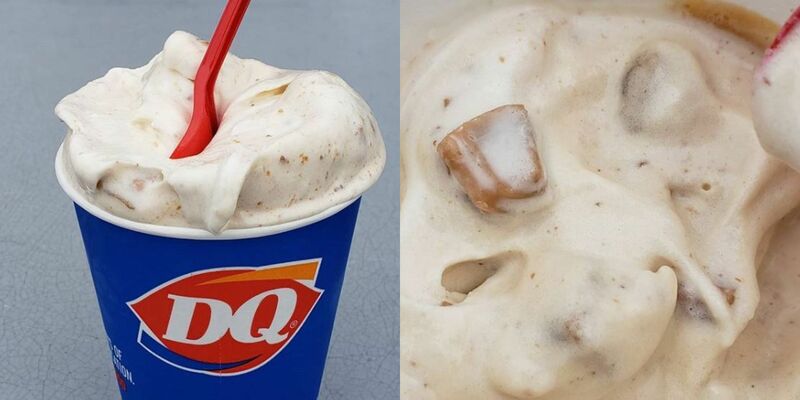 Allow to cool for 30 minutes. 5. 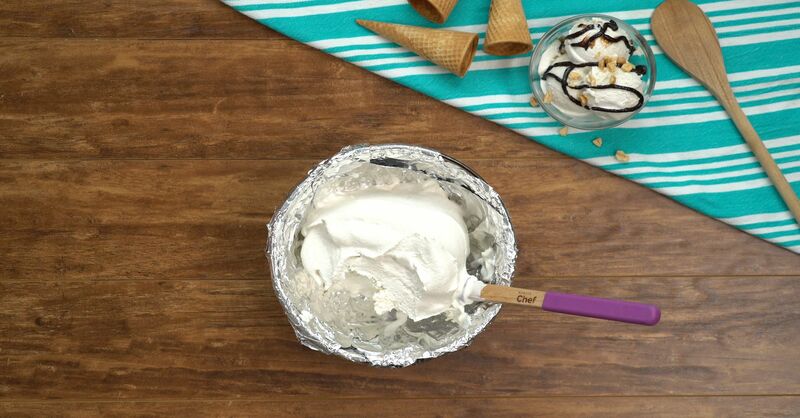 Remove the ice cream from the freezer and unmold it onto a plate while removing foil. 6. 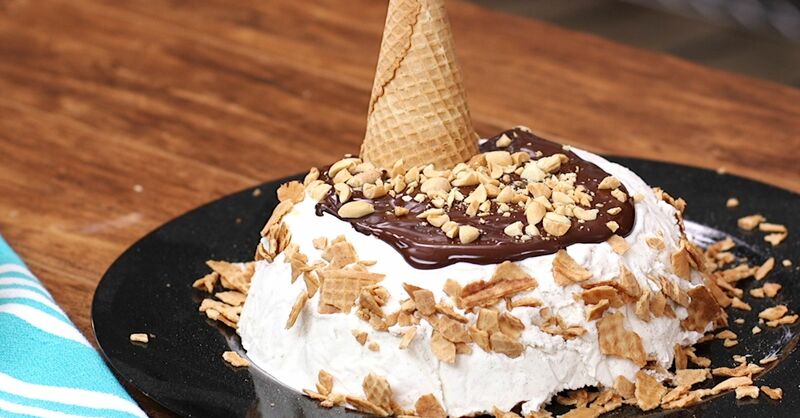 Break up the remaining cones into pieces and press them into the side of the ice cream cake. Drizzle the top with the chocolate mixture and then sprinkle with nuts. Line a large bowl with tin foil. Empty 1 tub of vanilla ice cream into the large bowl and then using the back of a large spoon, pack it down well. Crush up 4 waffle cones and scatter over top of the packed down ice cream, and gently press into the ice cream to form a crust. 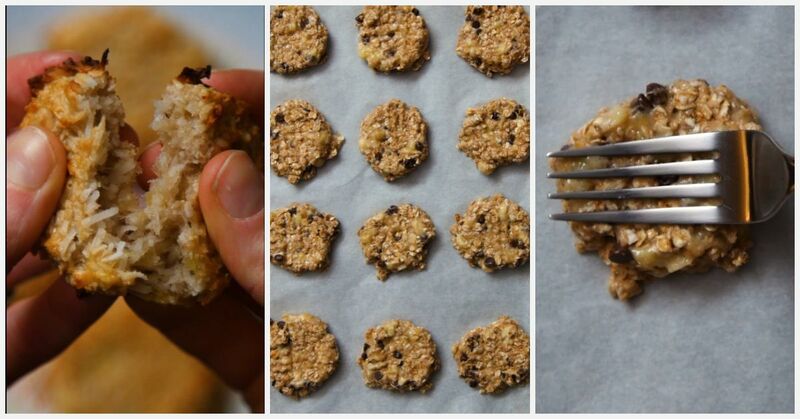 Place in the freezer and allow to freeze until firm (4 hours roughly). In a separate bowl, combine Cool Whip and chocolate and microwave in 1 minute increments until chocolate is completely melted and blended in with the Cool Whip. 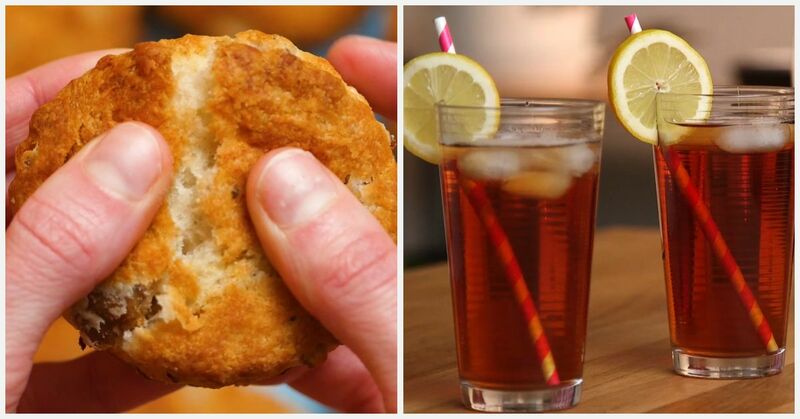 Allow to cool for 30 minutes. 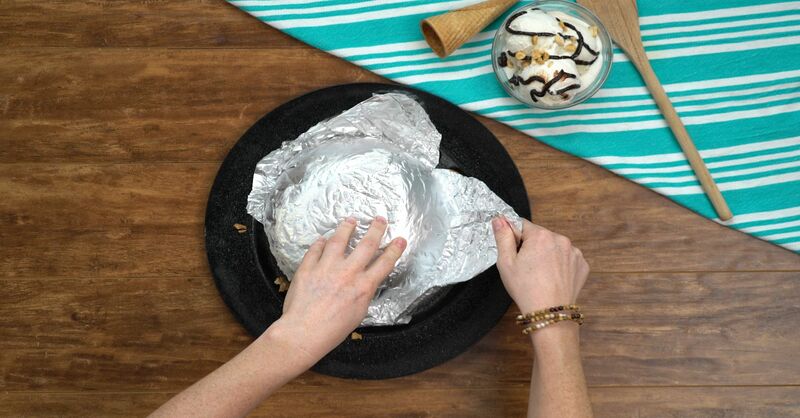 Remove the ice cream from the freezer and unmold it onto a plate while removing foil. 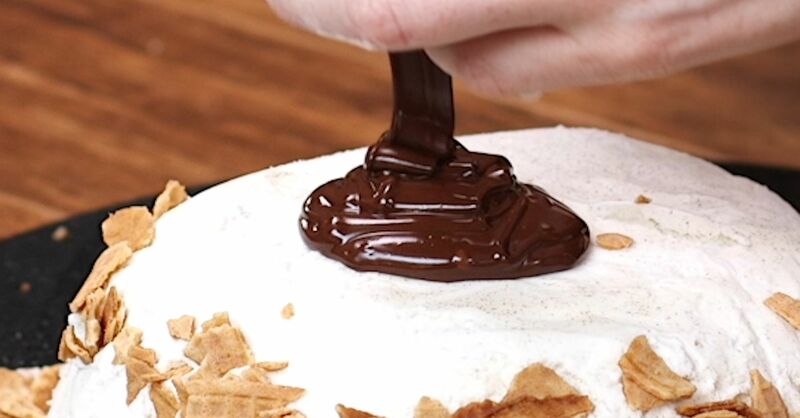 Break up the remaining cones into pieces and press them into the side of the ice cream cake. Drizzle the top with the chocolate mixture and then sprinkle with nuts.